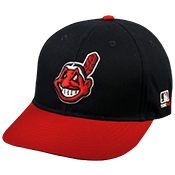 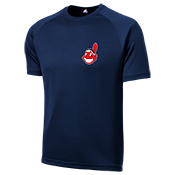 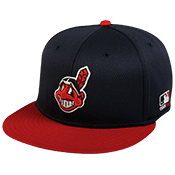 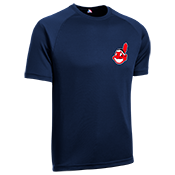 Get your customized Indians little kids league t-shirts, hats & jerseys fast!! 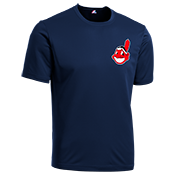 You can design your own by adding player names and numbers. 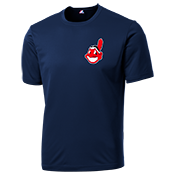 Order today and get them in time for your opening day!